Phone behaviour can be tricky. Proper telephone etiquette enhances customer support and service excellence that can greatly benefit your company. A good way to ensure that a customer can call any department within your company, in any city, on any day, and be dealt with in the best way possible. Customers love consistency, and they expect to receive the same level of service that they received today when they call tomorrow, next month, or next year. Whether your company is big or small or your call center is only counts 3 or 40 agents or employees, you have to keep your customers happy. 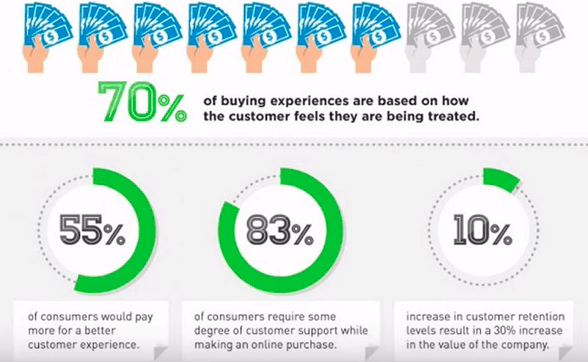 Remember, 70% of buying experiences are based on how the customer feels they are being treated. That’s enough reason to invest in call center agent training and make sure everybody knows the etiquette of phone support behaviour. The way a company answers the phone says a lot about the kind of service you can expect to receive. How you answer the phone sets the tone of the entire call. Pick up the phone within three rings. Give your name or company name. Ask the customer if and how you can help. 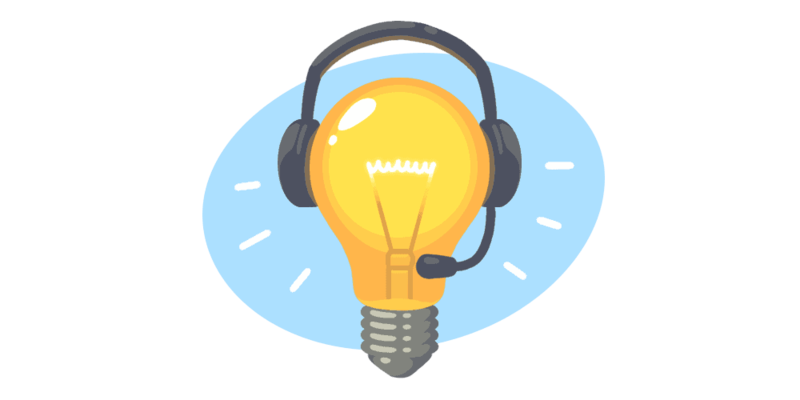 Here are some tips that can help your call center agents form a roadmap to addressing your callers the way they like. Again, listen to your customers; they’ll tell you how they like to be addressed. “This is Dr. Stan.” (Call him Doctor.) “This is Mrs. Smith.” (Call her Mrs.) “This is Jane Brown.” (Call her jane or Ms. Brown, to be safe). When in doubt, play it safe and address your female customers as Ms. rather than Mrs. or Miss. If she wants to be called something else, she’ll let you know. Remember that if customers don’t like what you call them, apologise and address them the way they prefer. Asking customers if you may put them on hold and waiting for a response. Telling customers why they’re being put on hold. Giving the caller a time frame and explaining how long the caller will be on hold. Thanking customers for holding after returning to the line. Sometimes being placed on hold is an inconvenience for callers, so don’t automatically assume that they’ll accept. Whenever a caller responds with a “No,” be sure to ask whether you can have someone return the call, take a message, or transfer the caller to someone else. Most customers prefer to have silence or soft music while they’re on hold. Some absolute turn-offs include prerecorded advertising, weird computer music, or heavy metal. Any music that is loud, aggressive, or hurts the ears isn’t what you want to play for customers while they’re waiting on hold. Customers have the least telephone tolerance when they’re being transferred again and again. Who doesn’t, I may add. Explaining why the caller is being transferred and to whom. Asking the customer whether he or she minds being transferred. Making sure someone picks up the call before you hang up. Telling the person to whom you’re transferring the call the caller’s name and the nature of the call. In the event the caller doesn’t want to be transferred, offer to take a message and assure the customer that you’ll personally see to it that the message gets into the hands of the right person. Then, after you hang up, see that the message gets safely to its destination. Poorly taken messages produce uncertainty and worry for the customer and put the person receiving the message at a disadvantage when he calls the customer back. Informing the caller of the general availability of the person to whom he wants to talk before asking for the caller’s name. Giving the caller an estimated time of your co-worker’s return. Offering to help the caller yourself, take a message, or transfer the call to another capable party. Writing down all of the caller’s important information and attaching any pertinent files. Repeating any action steps you’re going to take to ensure that you and the customer agree on what’s going to be done. Asking the caller whether you can do anything else for him or her. Doing so gives the customer a final chance to tie up any loose ends that may not have been discussed during the call. Thanking the customer for calling and letting him know that you appreciate his bringing the problem (if there was one) to your attention. Allowing the caller to hang up first so that she doesn’t accidentally get cut off in the middle of a sentence. Writing down any important information as soon as you get off the phone. Doing so prevents you from getting caught up in other things and forgetting pertinent information.